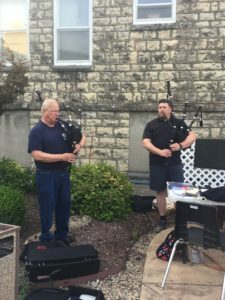 The band performs at 1:30PM on Saturday, September 22, 2018 and will be available from noon to 4PM at a table sharing information about our 40th Anniversary Concert and our ongoing classes to learn to play bagpipes and drums! Come by and chat a while! 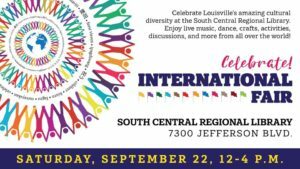 For more information about the International Fair, please visit LFPL.org. 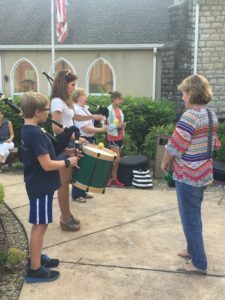 Learn to play bagpipes and drums! Crestwood, Kentucky 40014. 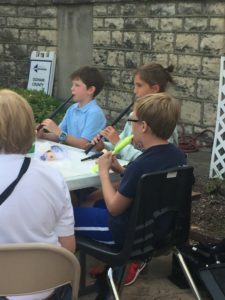 Group lessons offered Monday, Tuesday and or Wednesday evenings – 15 weeks, $150 plus the cost of books, practice chanter, drum sticks – $60-$80. 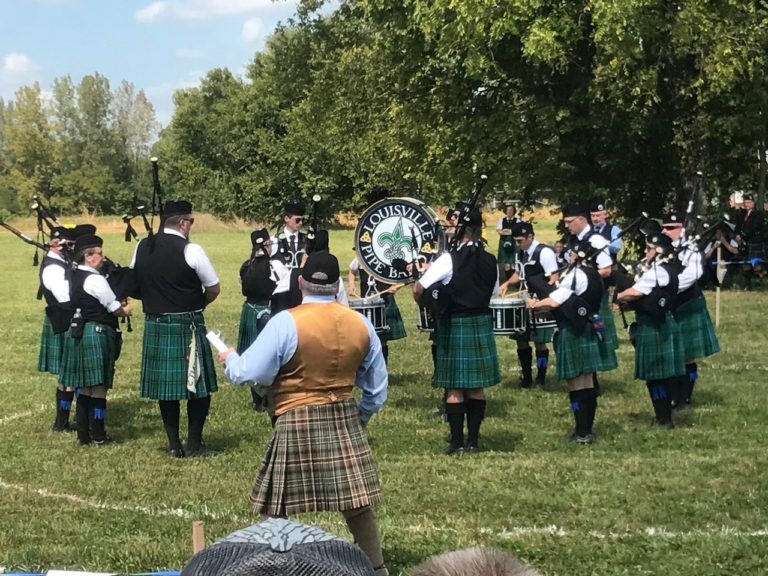 Competing at the Columbus Scottish Festival! 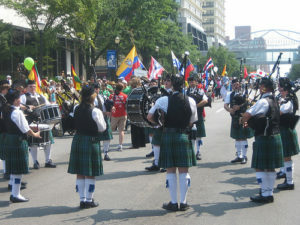 Competing on Saturday, September 8 at the Columbus Scottish Festival in Columbus, Indiana. Good luck to all solo competitors and to the band! Check out the opening ceremony at noon! Worldfest parade of cultures and performance! Leading the Worldfest parade of cultures on Saturday, September 1, 2018 at noon. Performing on the main stage at the Belvedere at 1 p.m.! Performing at the Kentucky State Fair! 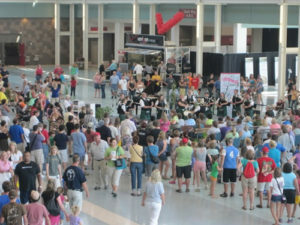 The band performs at 6 p.m. on Sunday, August 26 in the North Wing Lobby at the Kentucky Fair and Expo Center. We look forward to seeing you! Click here for more information about the Kentucky State Fair! 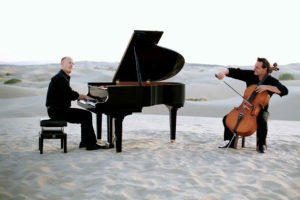 Pipers Marleen Bailie, Anne Marie de Zeeuw, John Eagles and Larry Fredericksen will perform with the Piano Guys at the Palace Theater, 8 p.m. on Thursday, April 26th! Get tickets here! 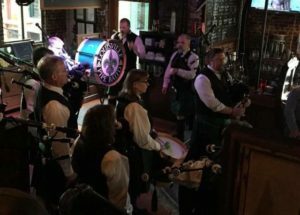 Pub-raiser at O’Shea’s on Baxter! 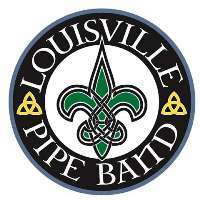 Pub-raiser to support the Louisville Pipe Band! 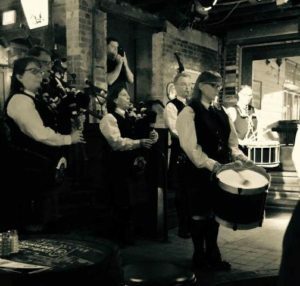 Band performs at 7 :00 p.m. and 8:30 p.m. with our friends from McClanahan’s School of Irish Dance! Percentage of food and drink sales between 5:00 p.m. to 10:00 p.m. goes to the band! Purchase band t-shirts or hats! 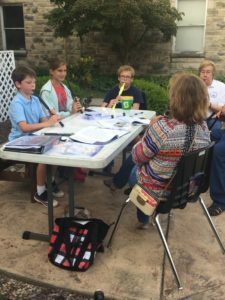 Help us purchase bagpipe chanters and pay for travel to Pipe Band competitions in 2018! Can’t attend? Please consider making a donation – click on this box!